BCS launches clever sTABLElizer to help catering operators eliminate table movement. If you’ve ever been to a restaurant or dining area and been seated at a table with a wobbly leg, then you’ll understand the discomfort of eating and drinking from a table that moves and the increased risk of spillages. 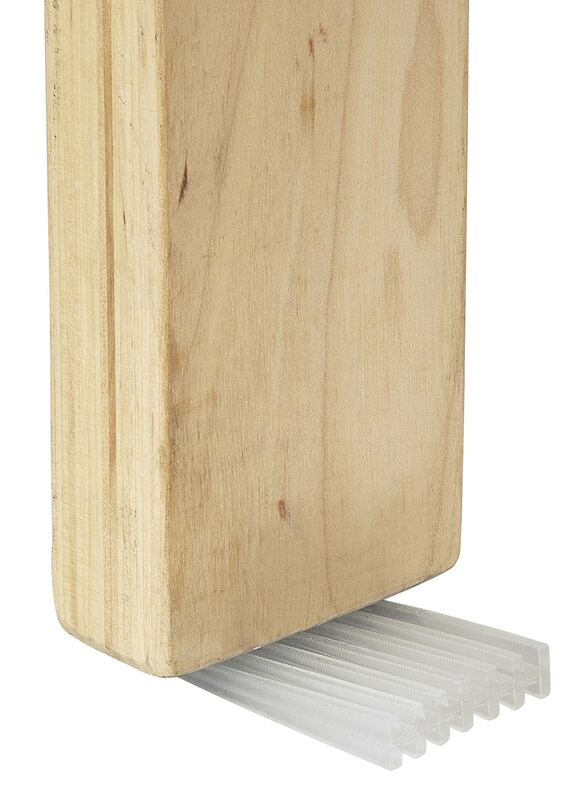 Luckily, Bunzl Catering Supplies has introduced a new product to the market called the sTABLElizer, that acts as a discreet, secure wedge under wobbly table legs, to eliminate table movement altogether. In hospitality environments, a customer’s ultimate perception of the meal experience does not always start with their palate or end with the quality of service. Although food quality and food dishes are significant variables in restaurant choice, the restaurant’s atmosphere, style and comfort all play a big part too. Ensuring that the dining experience is unhindered by a niggly issue such as a wobbly table is a small detail, but an important one. 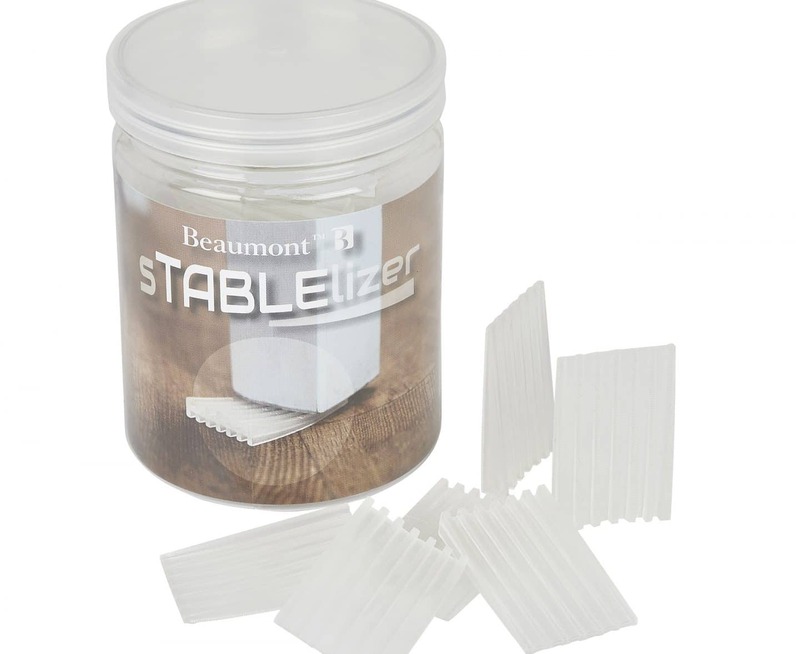 Made from textured PVC for a secure grip and packaged in tubs of 25, the sTABLElizer is a quick and inexpensive way for catering operators to solve the issue of wobbly tables in the dining area without the need to replace furniture. The sTABLElizer can also be used to steady cabinets, sideboards and other furniture items that have a wobble, and where the gap between floor and furniture leg is particularly wide, the wedge can be doubled up to good effect. For more information about the sTABLElizer furniture wedge please see the attached PDF. Our new supplier CLARITY-The Soap Co. is an ethical luxury brand that creates sophisticated handmade body care products to nurture and care for your skin.